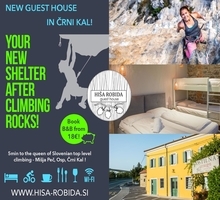 We are bunch of climbing enthusiasts, outdoors explorers and countryside lovers with a mission to show you beauties of Istrian Karst climbing in regions spanning from Italy, across Slovenia to Croatia. We know the area still has loads of potential for new climbing spots to be developed, on which we would like to keep you informed of. Of course, if you are a newbie to this area, we tried to equip you with essentials on how to best spend your time here. If you would like to contact us, don’t hesitate to drop an e-mail to [email protected]. 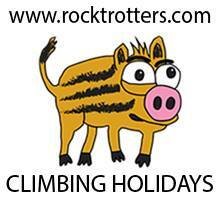 We will be pleased to answer to any inquries, answers, requests, suggestions or offers you might have. 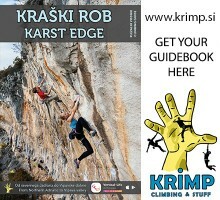 BTW: All texts are copyright by www.climbistria.com and www.krimp.si!